Over 70% of those in the developing world are functionally illiterate. Their tradition is to pass information from person to person orally. As a result, millions have no access to God’s Word simply because they cannot read. This, obviously, created a challenge for an organization, which has as its purpose the distribution of the Bible and gospel literature. 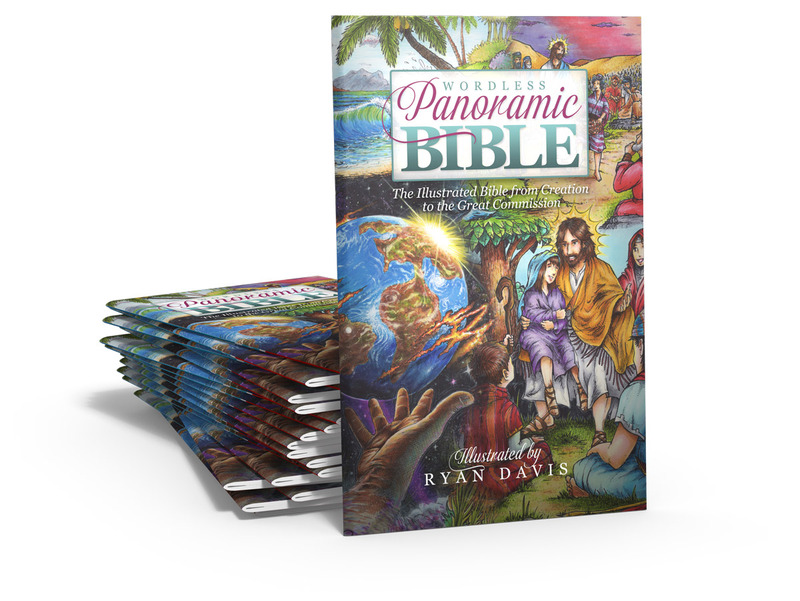 In response to this challenge, Bibles-4-Children and SOW International has commissioned an original project called the Wordless Panoramic Bible — the result of a ten year vision. 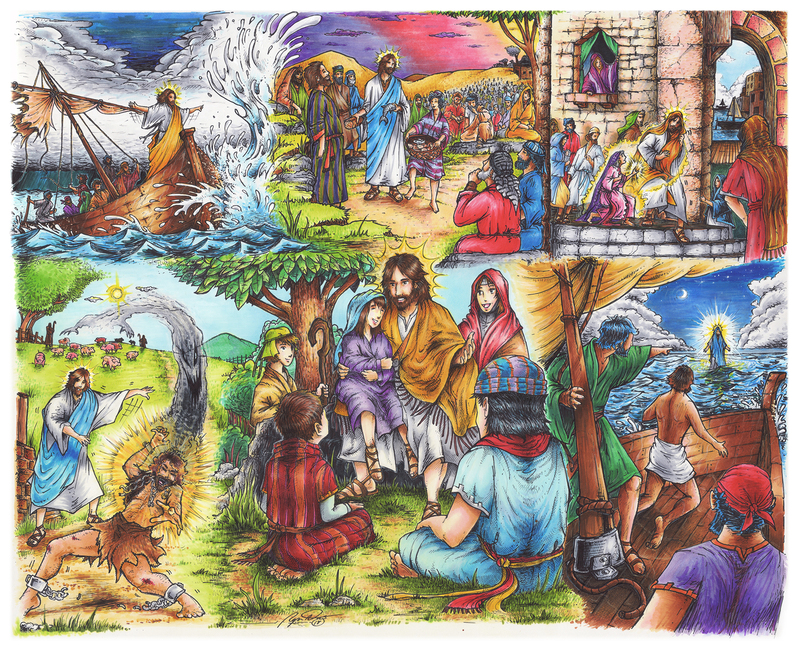 This beautifully illustrated pictorial Bible uses illustrations (panoramas) as an aid for Bible storying. 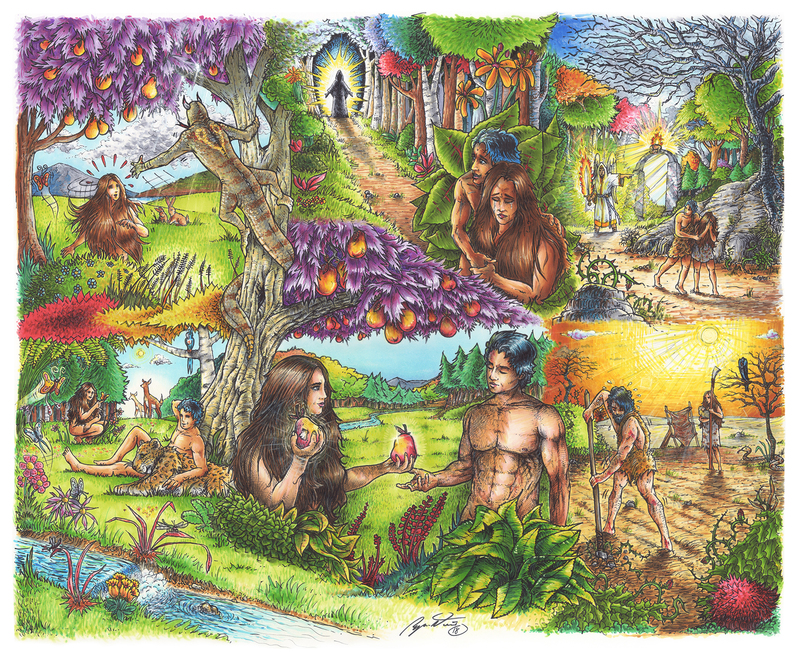 Each panorama will serve as a mnemonic (a memory aid) for stories throughout the Bible. 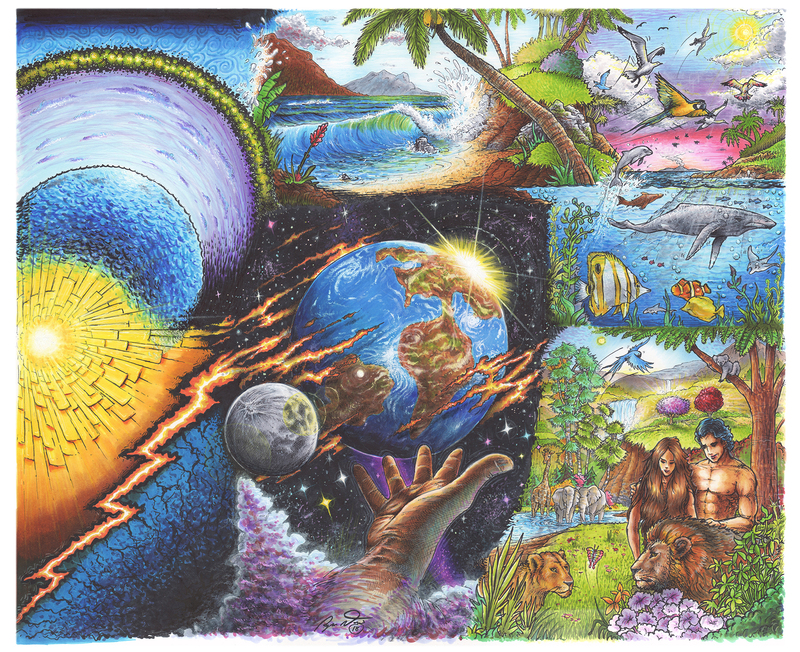 Our first volume will include 12 panoramas and will cover 25 to 30 Bible stories beginning with Creation and ending with the Great Commission. 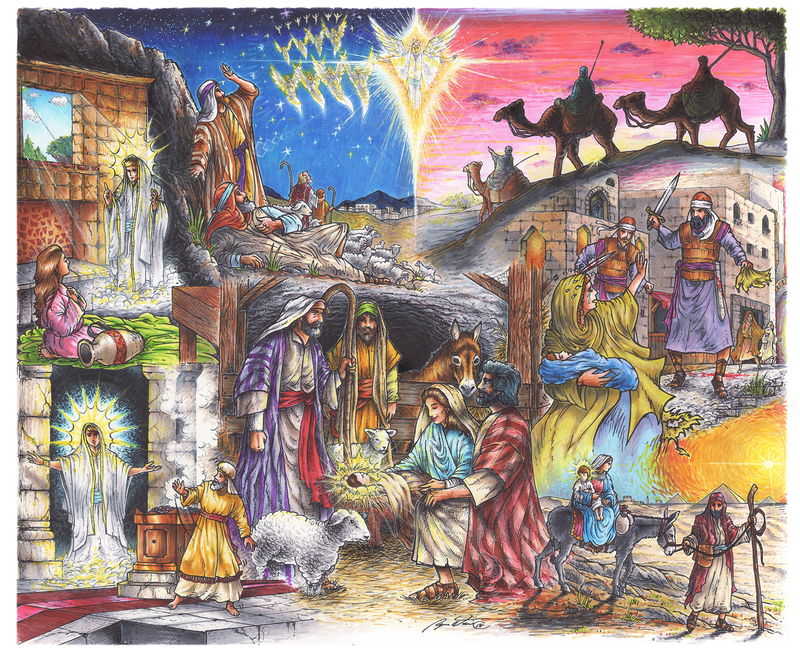 These illustrations and stories will serve as evangelism and discipleship tools specifically for illiterate populations. The stories will be individually taught and distribution will focus on both adults and children in the unreached and unchurched regions of the world. Our goal is to have the first volume of 12 panoramas finished within the next year. It will cost $40,000 to $45,000 to complete the project and produce the necessary elements for distribution and presentation. We can’t do this alone. We need your generosity to produce this vital resource. Visit the our “Get Involved” section or call tel:866-807-7676 to help. You can also send donations directly to the address below (Make all checks payable to SOW International or Bibles-4-Children).